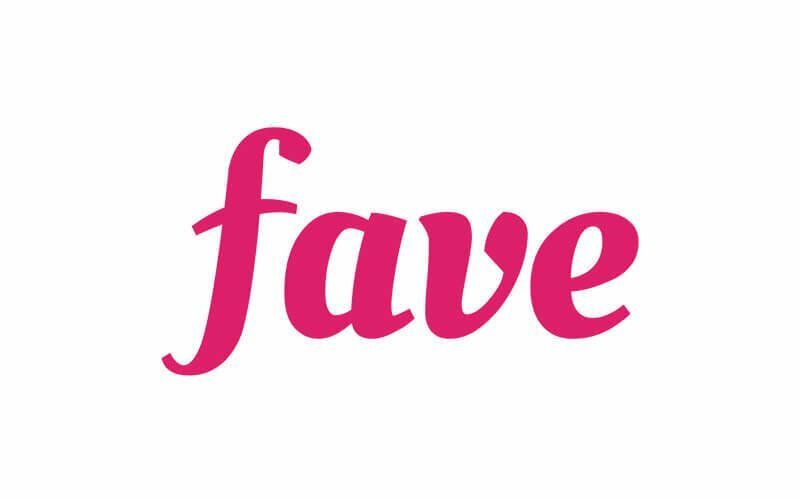 Fave brings you discounted offers on awesome things to eat, do, see and experience in your city. Enjoy low prices every day with Fave and save up to 80% at your favourite restaurants, cafes, spas, salons, gyms and more. Browse hundreds of deals in your city and discover local favourites every day. Explore, purchase and redeem seamlessly in just a few taps. Deciding what to eat and do has never been easier!